This is a perfect route for family tour which transportation and accommodation are very reasonable.For transportation, we will arrange a comfortable airways seat and clean 9-seat mini van for you and your family.For accommodation, we will arrange 2 nights in downtown Bangkok which is convenient for your shopping, 2 nights in downtown Phuket which is convenient for you to attend various one-day tours and 2 nights at the seaside which will let you enjoy the happy family time. 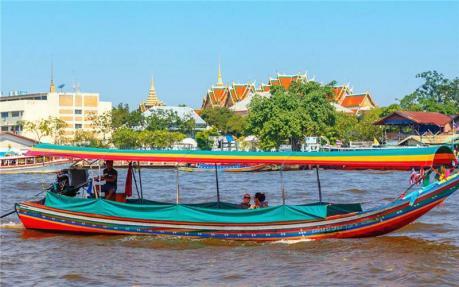 Try local long tail boat during your visit to the must-see temples in Bangkok old city circle, from Grand Palace, Big Reclining Buddha to Wat Arun, you will like this way! City center hotels are carefully picked for your to ensure your convenience with your family, while a sea front resort will also offer you a wonderful relaxing time! 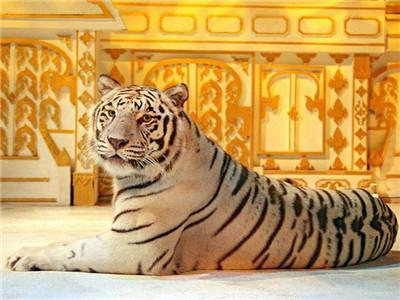 Take a magical adventure into a exotic realm of primordial Tiger Jungle where you can catch a glimpse of the gentle, magnificent tigers and take photos with them. 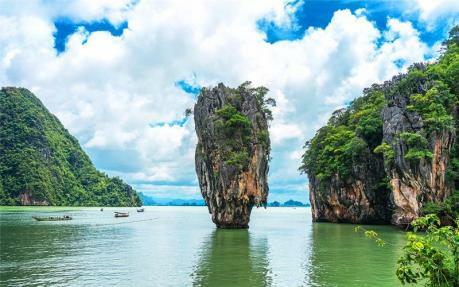 James Bond Island named from the movie'The Man With The Golden Gun'. 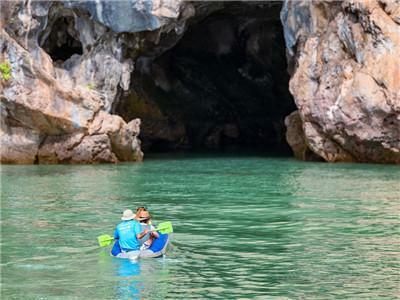 This less crowded island with sea canoeing activity will offer you a much more comfortable experience. สวัสดีค่ะ Sawasdee ka！Welcome to Thailand! 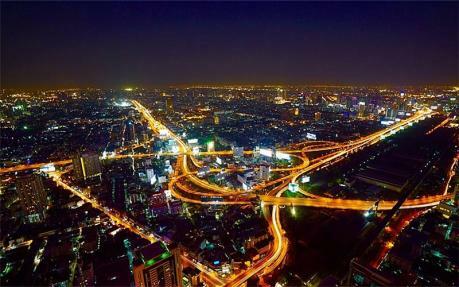 On arrival in Bangkok, Your private guide will be ready to welcome you at the arrival hall, and transfer to your hotel with a private van and driver. Your guide will help you with luggage and hotel check-in, and ensure your arrival in Thailand is worry-free. You might feel like going for a walk and checking out places nearby. Your hotel is right located in Bangkok’s most vibrant and famous shopping area, with an easy access from major roads,Airport Rail Link and BTS Sky Train.It is within a walking distance from Bangkok’s shopping paradise – from luxury shopping malls as Gaysorn Plaza, Amarin Plaza, Central World, to the famous wholesale malls as The Palladium World Shopping Centre and The Platinum Fashion Mall, and also the famous Big C super market. Stroll the night market street and try some street food, experience the local life. Feel free to ask your guide for recommendations. 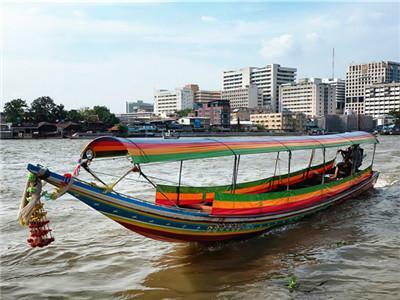 Today, you will experience an early morning trip along the bustling Chao Phraya river and the quiet canals in a long tail boat enjoy scenes of life by the water. 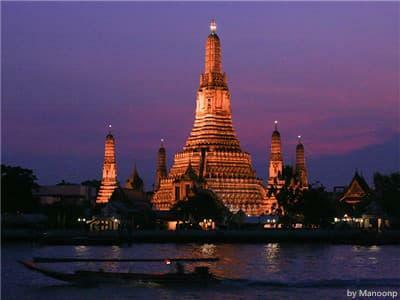 Stop will be made at the Wat Arun or Temple of the Dawn, which is located at Thonburi on the western bank of the Chao Phraya River. When King Taksin settled his Capital at this place, they used Wat Arun as a Royal. 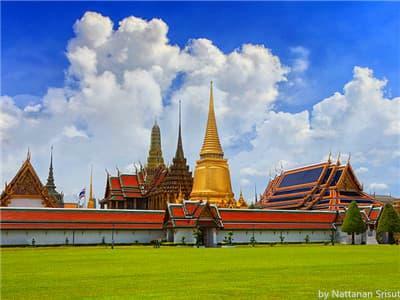 In the 19th Century, King Rama II decided to extend it and raise the main tower by 64 meters. The big Prag is fully covered by multicolor Chinese porcelain pieces fitted in cement. 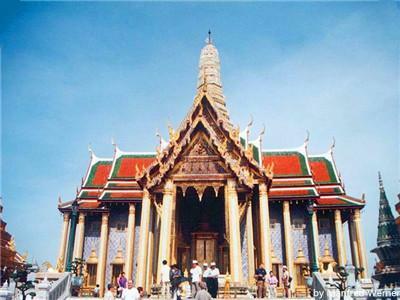 Then continue to visit The Royal Grand Palace, the nations's landmark and the most revered royal monuments. You will see the Palace that were used for different occasions as The Coronation Hall, Funeral Hall and Royal Guest House and the mysterious famous Emerald Buddha （Wat Phra Kaew）, the most revered Buddha image in Thailand. Lunch at local restaurant,and then return to hotel. Afternoon is free at leisure. Day 3 - Family Time-Encounter with Elephant! 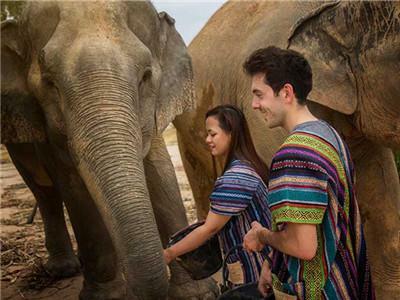 A half-day package to the Elephant Jungle Sanctuary offers you an enjoyable opportunity to spend quality time with elephants in their natural home, as well as gain an insight into their history and behavior, and create cherished lifelong memories of their time spent with these amazing animals. 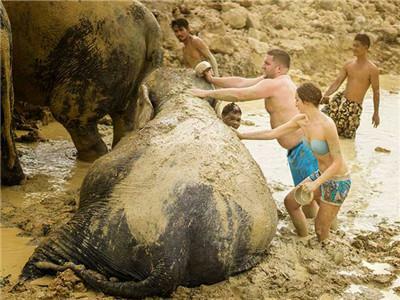 Today at about 9:00 AM, you will be picked up from your place of accommodation and will drive for approximately 2 hours to Pattaya city through scenic agricultural areas before arriving at the Sanctuary. 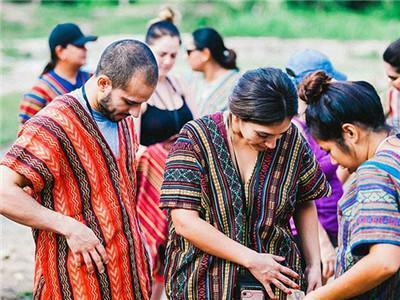 There, you will meet your English-speaking guide and learn a little about the elephants （Join Group）, before changing into traditional Karen clothing. 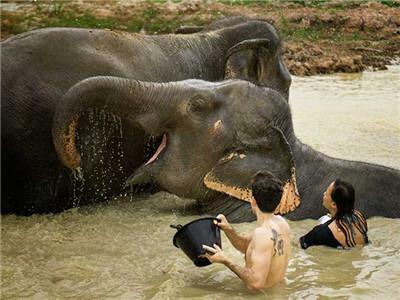 Once the elephants are clean, you can take some final photos with them, and then it will be time to part ways with your new friend and change into some dry clothes. Finally, eat some snacks and seasonal fresh fruit ,before enjoying once again the impressive rural scenery as you drive back to hotel in Bangkok. 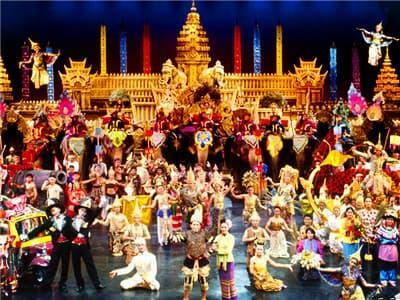 Today you will fly from Bangkok to Phuket. Upon arrival at Phuket Airport, you will find your private guide waiting for you at the exit with your name sign. Then, he will take you to your hotel. The rest of the day you can arrange by yourself. 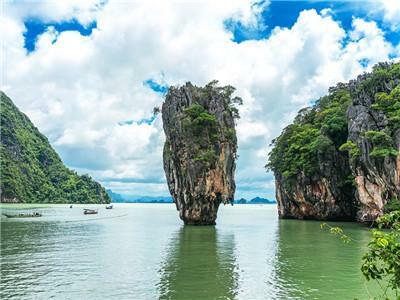 After pick up at your Phuket hotel in the early morning, you will travel by air-conditioned minibus to the cruise departure point at Ao Por Pier. 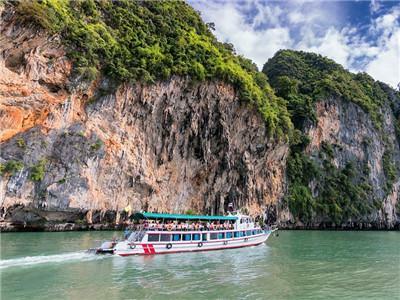 You can enjoy the complimentary coffee,tea and dessert service before boarding your luxury boat enter Ao Phang Nga National Park, where you will have opportunities for snokling and swimming.Later,you will admire the craggy stalactite formations of Panak Island’s caves and enjoy canoeing in Bat Cave or Mangrove cave. Then depart from Panak Island to Hong Island. 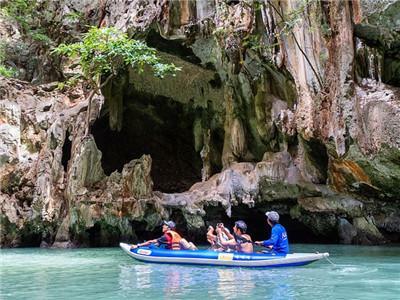 If you wish to try some soft adventure activities with your family,our guides will paddle you around with our small kayaks to explore hidden caves and lagoons.If lucky, you will find locals sell coconut in the mangrove and you may also get zero-distance to varied wild monkey. 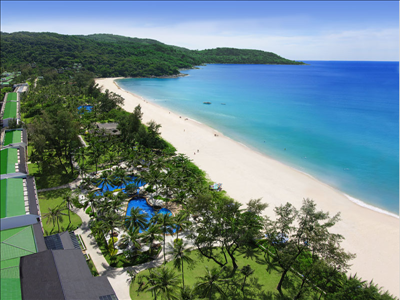 Today you will have free time till our guide meets you and escorts you to your another charming hotel in Phuket. 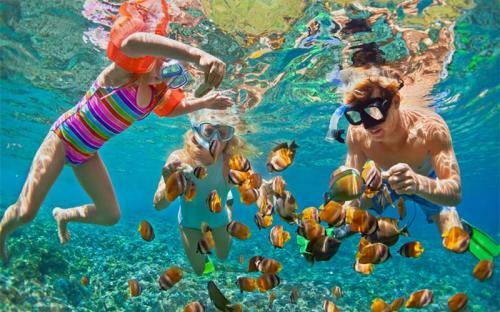 You can enjoy your free time until this late afternoon, your guide will pick you up and transfer to Phuket Fantasea, a Thai cultural theme park located 30 min from the town of Phuket. 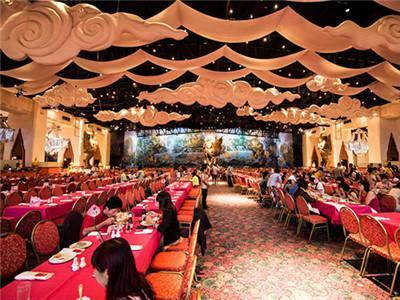 After a buffet-style dinner of Thai and International dishes, enjoy Fantasea of a Kingdom, the ultimate Las Vegas-style show infusing Thai culture with magical illusions. See four-dimensional effects, an aerial ballet, acrobatics, pyrotechnics, special effects, an elephant circus (featuring over 30 elephants) and stunts, all in one unique and unforgettable theatrical masterpiece guaranteed to thrill and delight. Afterwards, browse the enchanted festival village where high-quality, locally-made products and souvenirs are on display. Make sure to go early at the village because there are many things to do before the show. 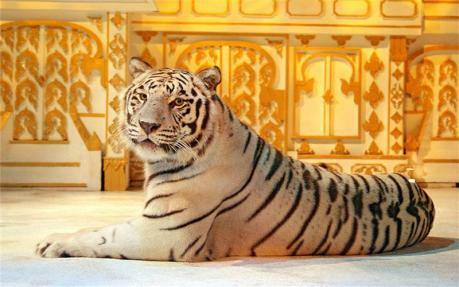 also take a picture with the baby tiger, it's really worth! Day at leisure. Enjoy your happy family time at your hotel or explore the surrounding area. Enjoy the leisurely time before drive to the airport for your onward flight. Had a great time in Thailand! It satisfied all my fantasies about beach and sunshine. Our tour guide was so sweet! Highly recommend this tour, you won't regret it. My family had a great time in Thailand! This 7 days tour is really perfect for family fun time. The food was superb and entertainment fabulous! My wife and I just returned from this tour. Every segment of this trip was outstanding. We were initially a little worried since everything was done online and the one phone conversation with an agent during the booking process was not very helpful. However, everything went as planned. We didn't have to think about anything, just show up in the lobby of the hotel bringing what tour guide told us we would need, and off we went! It was a fantastic trip for families with a sense of adventure. The country and people are beautiful and we really enjoyed the company of the fun people. It was a amazing experience with this group , every day new things and all are beautiful people, you can feel as you are with your friends. My guide is excellent and very fanny. I enjoyed this tour.